Business Plan to start your Little Jimmy Pushcart Business. Give us a call at 800 763 4348 and discuss your business plans with us for the upcoming year. 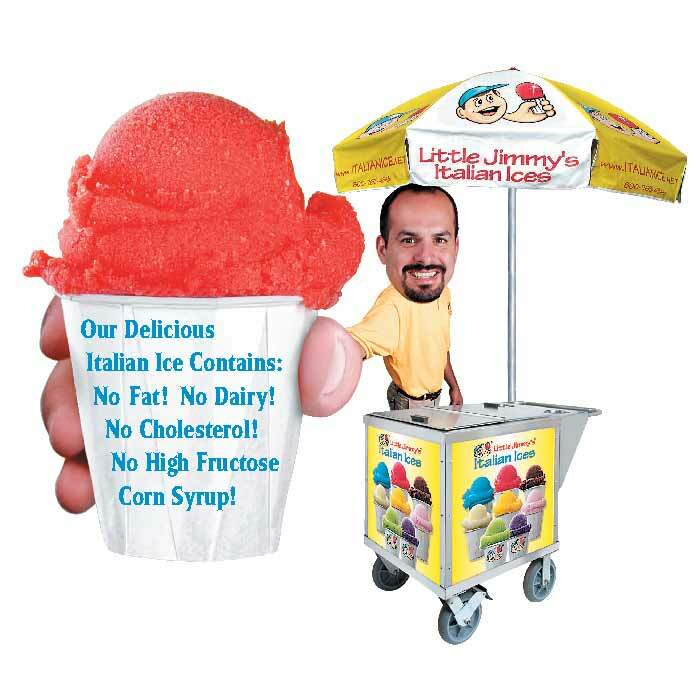 When you call us, we can go everything that’s needed to get yourself started with your own Little Jimmy’s Italian ice Pushcart.